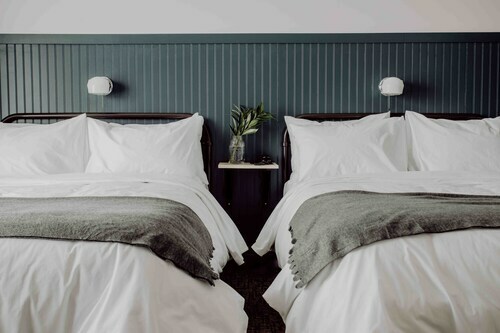 Located in Rainy River District, this eco-friendly hotel is within 2 mi (3 km) of Townshend Theatre, The Fort Frances Museum, and St Mary's Roman Catholic Church. Bronko Nagurski Museum and Memorial Sports Centre are also within 3 mi (5 km). 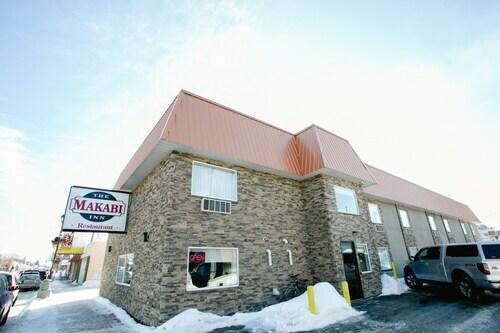 Located in Rainy River District, this hotel is within 1 mi (2 km) of Townshend Theatre and The Fort Frances Museum. Memorial Sports Centre and Fort Frances Public Library are also within 3 mi (5 km). 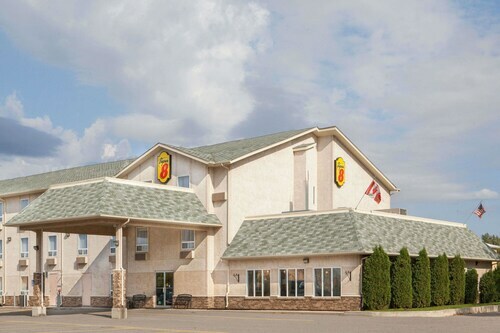 Located in Rainy River District, this inn is within a 10-minute walk of The Fort Frances Museum and St Mary's Roman Catholic Church. Memorial Sports Centre and Fort Frances Public Library are also within 1 mi (2 km). 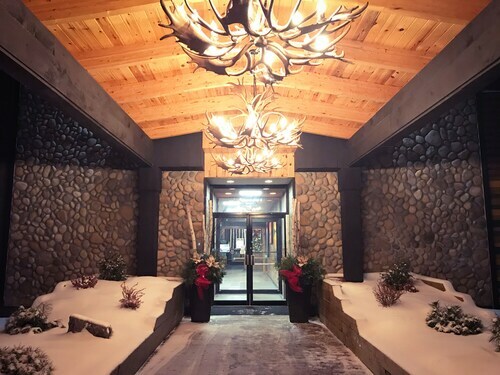 Located in Rainy River District, this hotel is within 2 mi (3 km) of The Lookout Tower, Fort Frances Public Library, and Memorial Sports Centre. Logging Tug Hallett and St Mary's Roman Catholic Church are also within 3 mi (5 km). 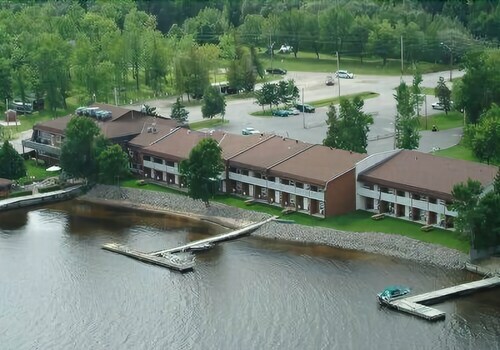 Located in Rainy River District, this motel is within 1 mi (2 km) of Fort Frances Public Library, The Lookout Tower, and Memorial Sports Centre. Logging Tug Hallett and St Mary's Roman Catholic Church are also within 2 mi (3 km). Rustic Lakeside log Cabin for Your Family Getaway! 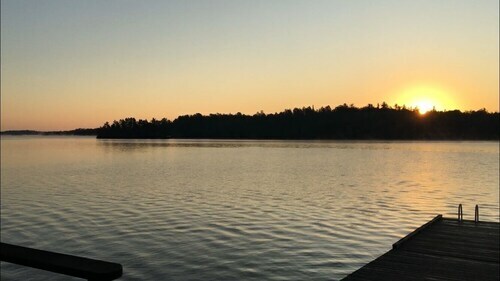 Located in Rainy River District, this romantic cabin is 13.3 mi (21.3 km) from Kitchen Creek Golf & Country Club and within 25 mi (40 km) of Townshend Theatre and The Fort Frances Museum. St Mary's Roman Catholic Church and Memorial Sports Centre are also within 25 mi (40 km). 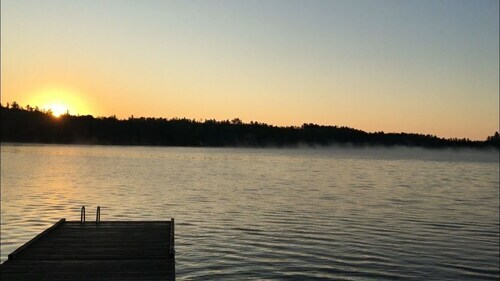 Lakeview log Cabin Perfect for Your Fishing Vacation! This cabin is situated in Chapple (Rainy River District).